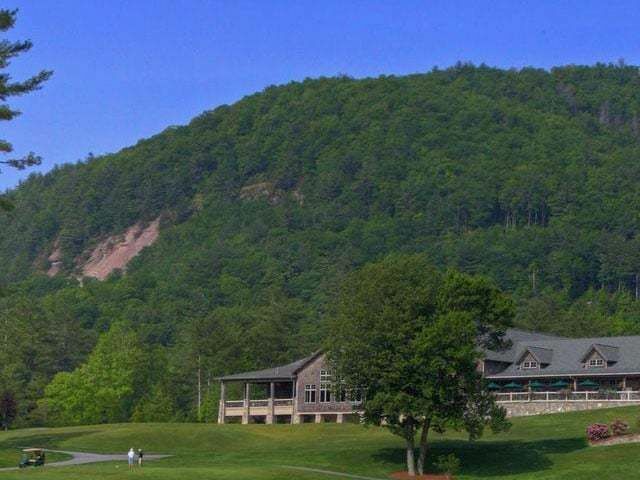 The Highlands-Cashiers Players offer fun and entertainment to residents and visitors alike and this weekend are hosting a fun event that will raise funds for the organization. On Friday and Saturday night, January 29 and 30, there will be a mystery dinner night put on by the Players in Highlands. 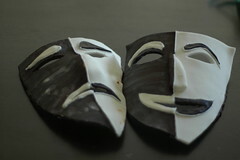 Attendees will enjoy a four course gourmet dinner while they witness a mystery being played out before their very eyes. The performance is adapted to the Highlands area. 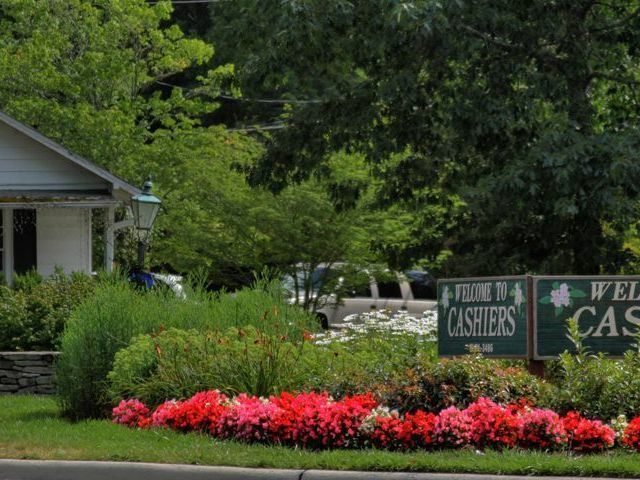 The Highlands-Cashiers Players offer a great deal to the Western North Carolina area. The Highlands-Cashiers Players originated in 1995 and have grown steadily ever since, desiring to offer fabulous theater to all who enter their doors. 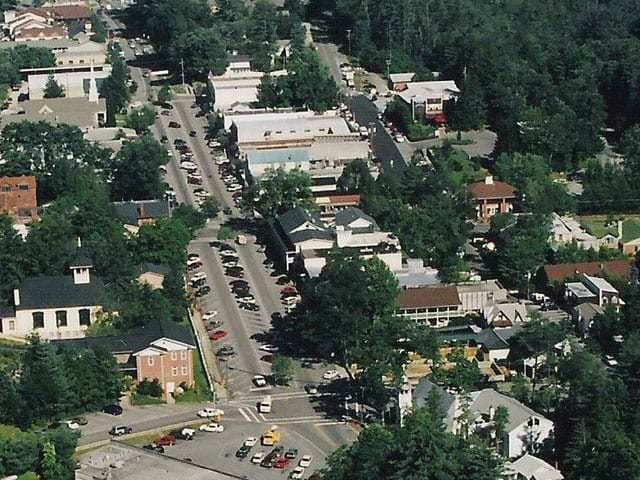 Their performing arts center is located at 507 Chestnut Street in Highlands NC. Tickets for the event are $55 per person or $425 for a table of eight. For more information or to purchase tickets call 828-526-8084. 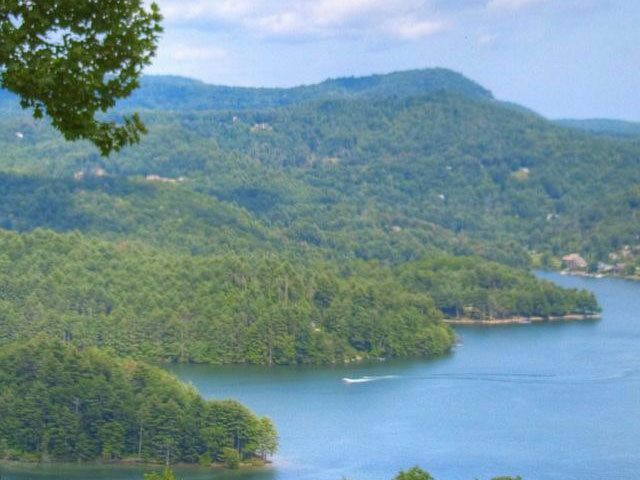 For more information about Highlands North Carolina, and for access to the Highlands NC MLS, contact Meadows Mountain Realty today, 866-526-3558.